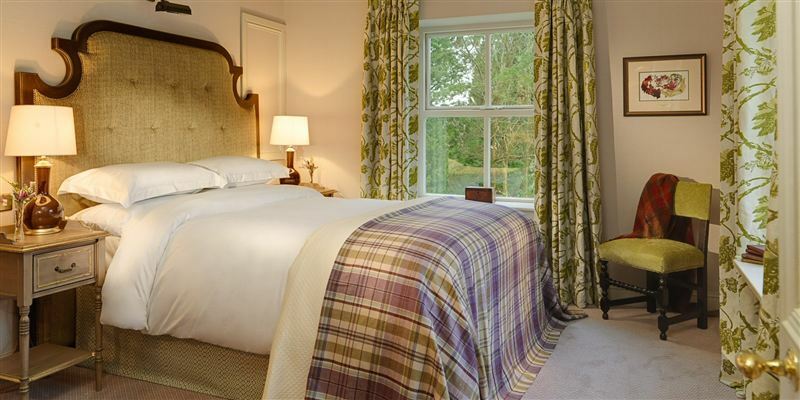 These comfy rooms mainly situated in the original house (with three in the riverside wing) are warmly decorated in the style of the country sporting estate. Each with its individual character they vary in shape, size and aspect. Please advise at time of booking if a room in the original house is preferred.